Thanks for the linky Casey! 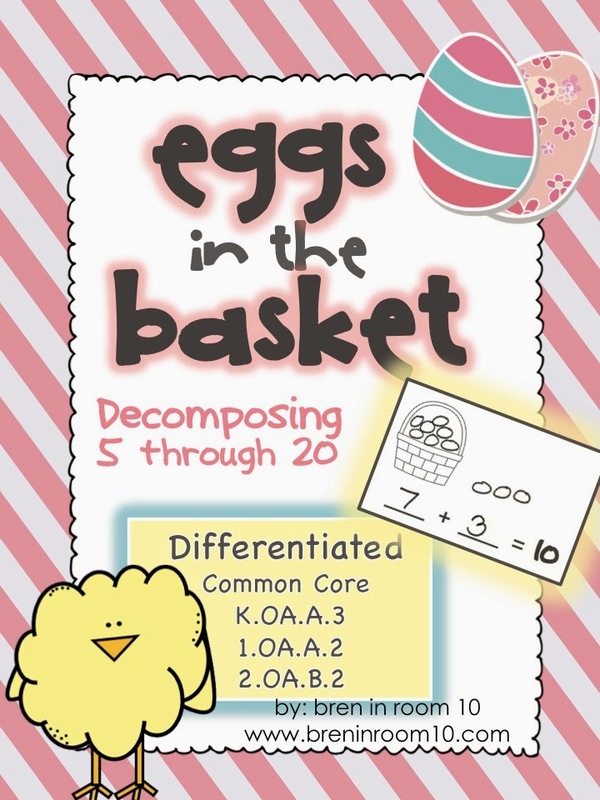 Today I would like to share ways to work on discovering combinations that make 5 through 20, aka decomposing 5-20. 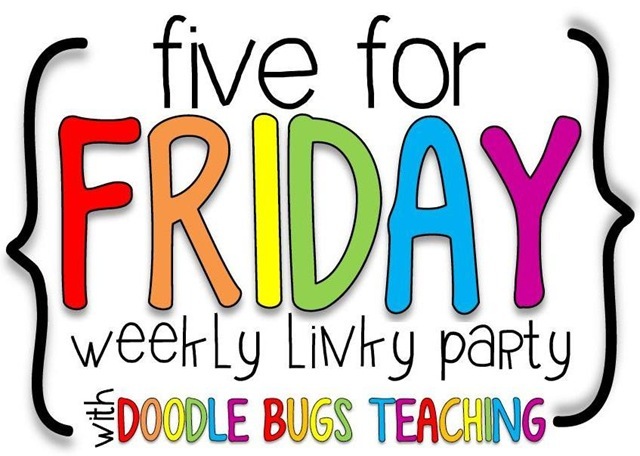 This works for K-2 common core standards K.OA.A.3, 1.OA.A.1, 2.OA.B.2 and uses some inexpensive, fun manipulatives for spring! Count out a set number of jelly beans (10 in this case), separate them in and out of the cup, then record findings. You can find the printables HERE. These were Dollar Tree finds. The blue and pink cups are ice cream cups from the party section. They are 8 for $1. I love the little green one because it has a handle and resembles a basket! It's from the baby shower section and is also 8 for $1. Here it is with the jelly beans. No more lost eggs (if the bag stays zipped:))! This is a cool method because students get some extra practice with fine motor skills. They push the "eggs" around in the sealed bag, putting some in the basket and pushing some out. If you would like all of the printables for all combinations of 5-20, hop on over to pick up this product HERE for just $3.